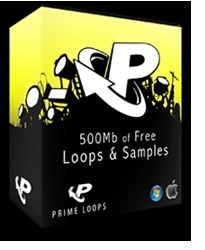 500Mb of Free Loops & Samples, Other CD & Sound Bank from Prime Loops. 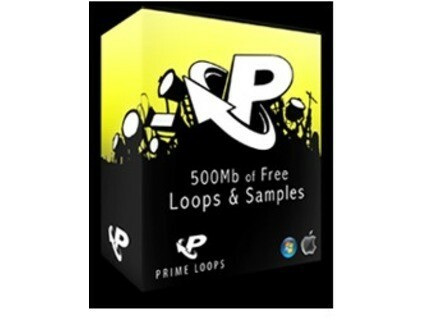 As a 'Thank You' to their fans, customers and subscribers, Prime Loops are giving away a pack of free audio loops, samples and multi patches, which is available for a limited period of time only. Inside you will find a selection of over 500Mb of loops from both upcoming and new releases. These include NYC Piano Sessions, Dubstep Nation, Ghetto House Grooves, Orchestral Scores and many more. The samples are royalty free and can be used within your music projects at no extra cost to you. You can download the free sample pack here: www.primeloops.com/index.php?page=free-pack. The offer will end on March 14th 2010. Sagan Technology Metro Sagan Technology has announced that a beta version of Metro for Windows is now available for beta testing. SKnote Nasty SKnote has announced a new effect in the "Attitude" series: Nasty is a tape effect programmed with a hybrid convolution model.